For me, hope defined is the lighthouse shining bright on a starless beach at night. Hope is also a feeling when you read a science paper on Parkinson’s, that it’s a step in the right direction. 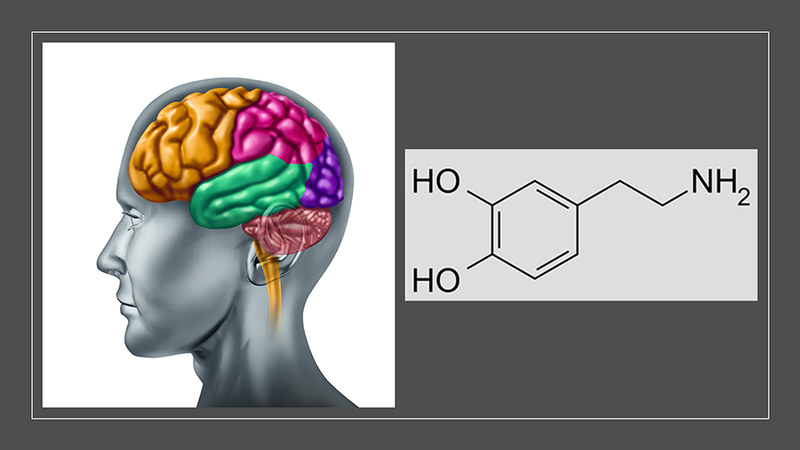 Hope in Parkinson’s Research and Treatment: Fifty years ago, dopamine was linked as the missing ingredient in Parkinson’s. This led to the use of levodopa and an arsenal of dopamine agonists. Quality of life for Parkinson’s patients dramatically improved. New understanding has been gained for why levodopa fails over time. Recently, patches with drug have been used that release a constant amount of drug, leveling/regulating the dose/hr/day. Genetic researchers have found several genes that have a role in Parkinson’s. Better animal models are being developed to more closely mimic human Parkinson’s. Combining these advances in genetics with animal models could provide a new platform to better understand the neurodegenerative processes in Parkinson’s. Several new drugs are ready (or nearly ready) for human clinical trials, including some that are neuroprotective, use of nerve growth factors, and even immunotherapy [alpha-synuclein antibody treatment (Prx-002), a topic I’m currently reading about and will update soon]. And as hoped, small steps have been reported in gene therapy and stem cell therapy in Parkinson’s. Tom Petty and the Heartbreakers in “Won’t Back Down” sing about never giving up, no matter the challenge. Bon Jovi in “It’s My Life” sings about acceptance and living life on your own terms. Fleetwood Mac in “Don’t Stop Thinking About Tomorrow” sings and reminds us tomorrow is another new day. The Beatles in “Let it Be” sing about finding the answers from within and that light follows darkness. Where Does Hope Live? Hope is in each of us. For those of us with Parkinson’s, we remain hopeful for new treatments, advances and one day ahead, a cure. But for now, we use courage and determination, mixed with a will to survive, and all held together by a glue we call hope. Stay strong, stay hopeful, stay you.